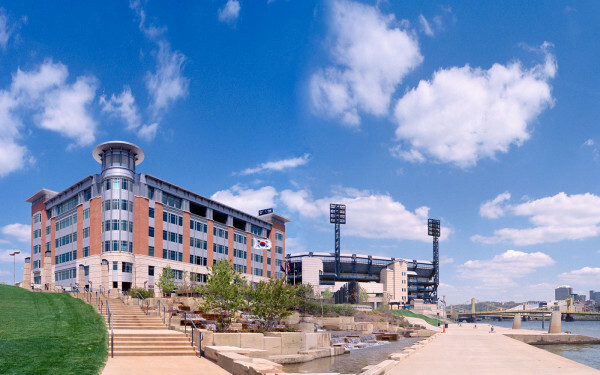 Bridgeside is near Pittsburgh's Eliza Furnace Trail, which draws runners and cyclists from throughout the city. 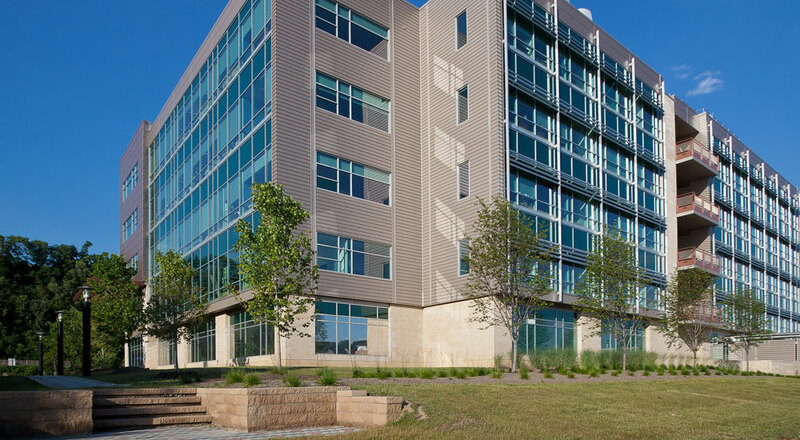 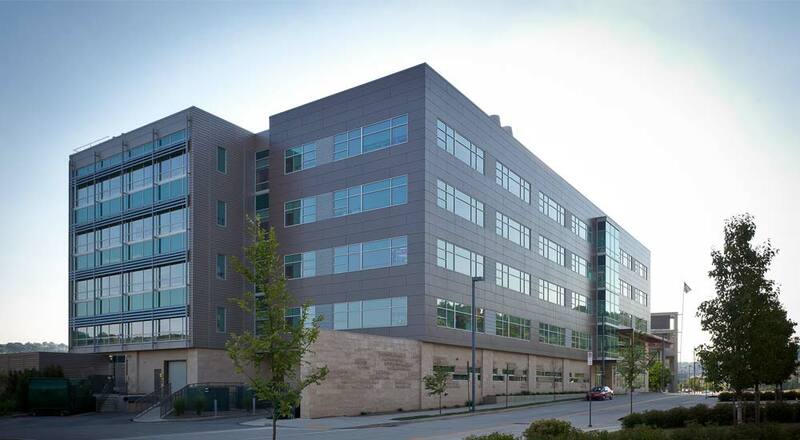 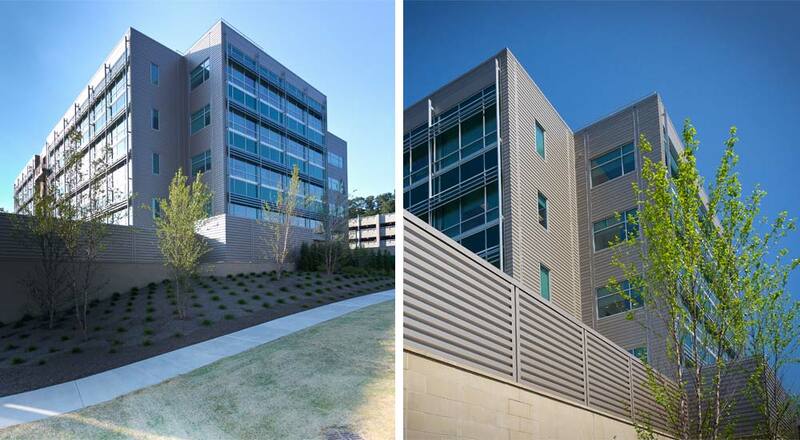 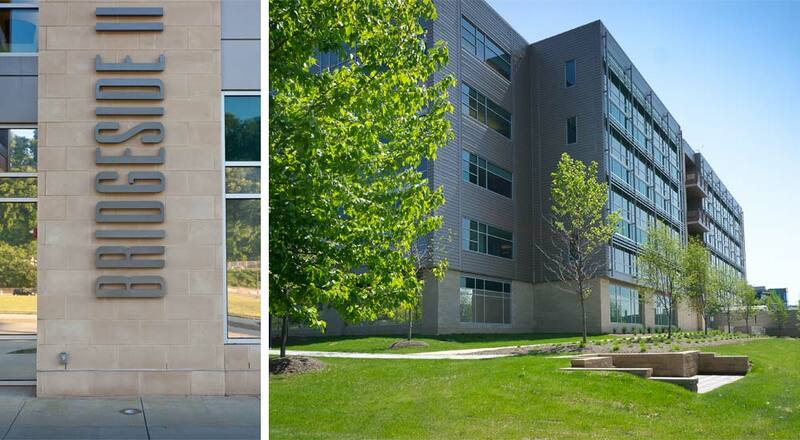 Strada designed the Bridgeside II Laboratory Center as a flexible core-and-shell building to accommodate commercial, as well as university research and development laboratories. 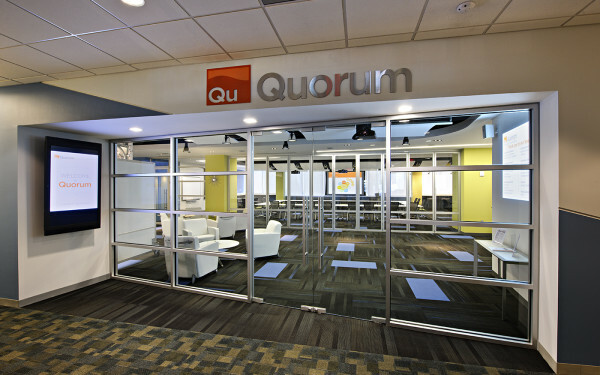 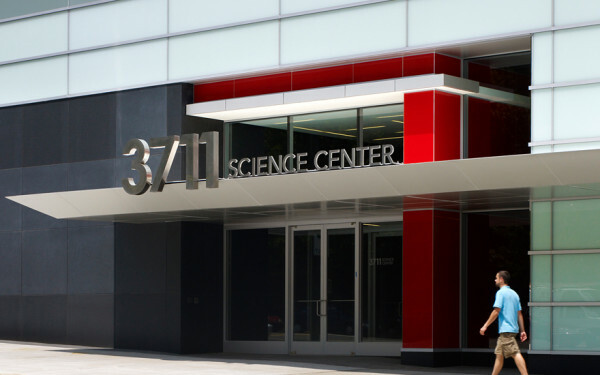 It was designed and equipped to accommodate the special needs of laboratories for research, testing, or education user groups. 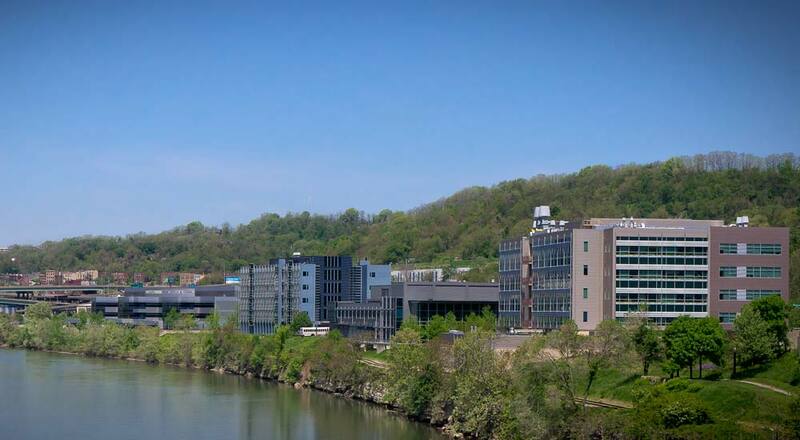 As it turned out, soon after completion, the University of Pittsburgh leased the entire facility for life science research, including a vivarium for animal research. 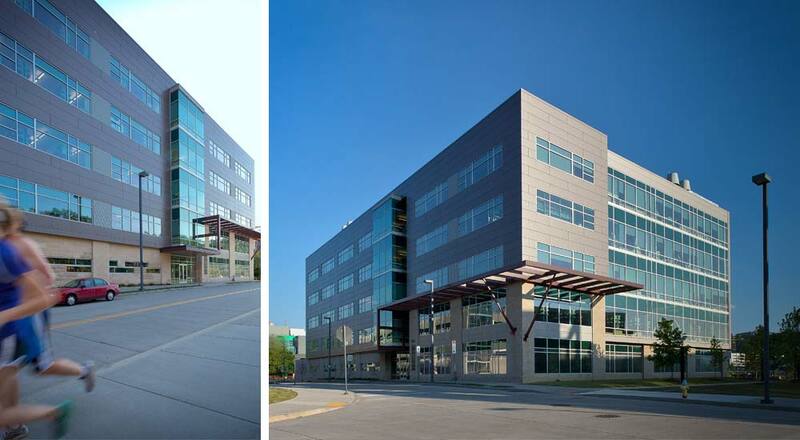 Extensive mechanical retrofits – coordinated by Strada with the interior architects – were required. 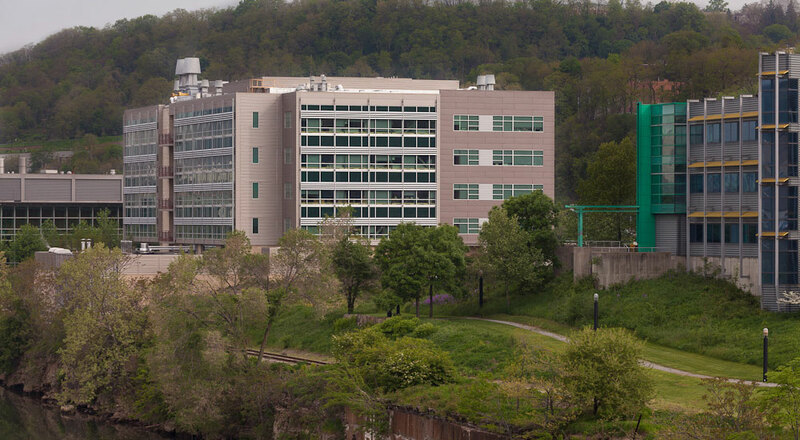 Bridgeside II is one of the newer facilities at the Pittsburgh Technology Park, on the site of a former Jones and Laughlin steel mill that once churned beside the Monongahela River This project is representative of Pittsburgh’s rapidly growing technology sector, much of it developed in conjunction with the University of Pittsburgh and Carnegie Mellon University.